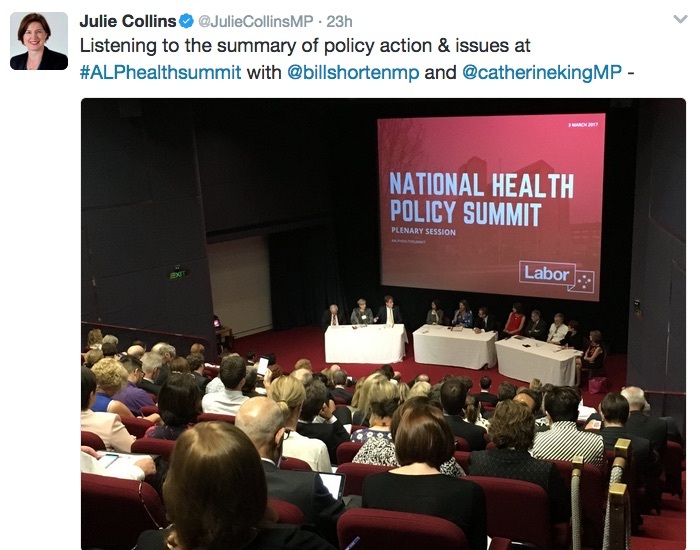 Thanks to Croakey readers and contributors who supported our #HealthMatters crowdfunding campaign, journalist Marie McInerney was able to attend the ALP Health Summit in Canberra on Friday to provide this detailed report of the topics discussed. 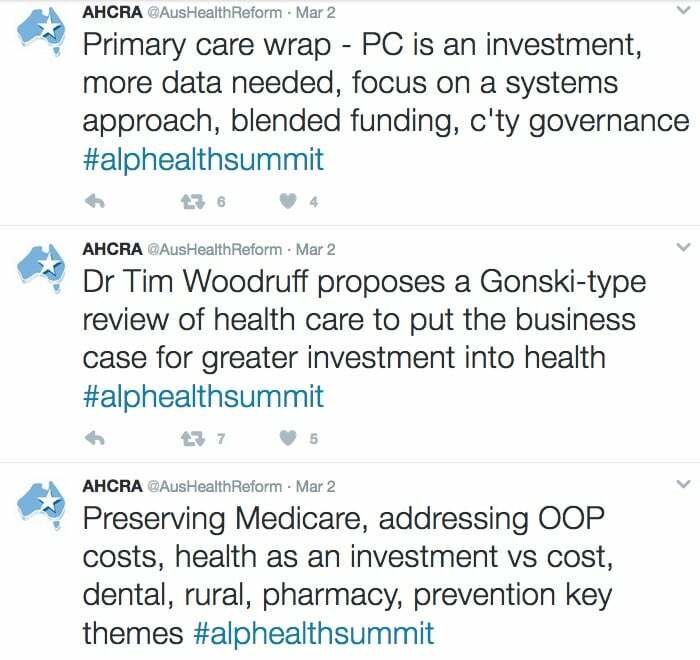 Below her article is a selection of the tweets that saw the #ALPhealthsummit hashtag trending for most of the day. 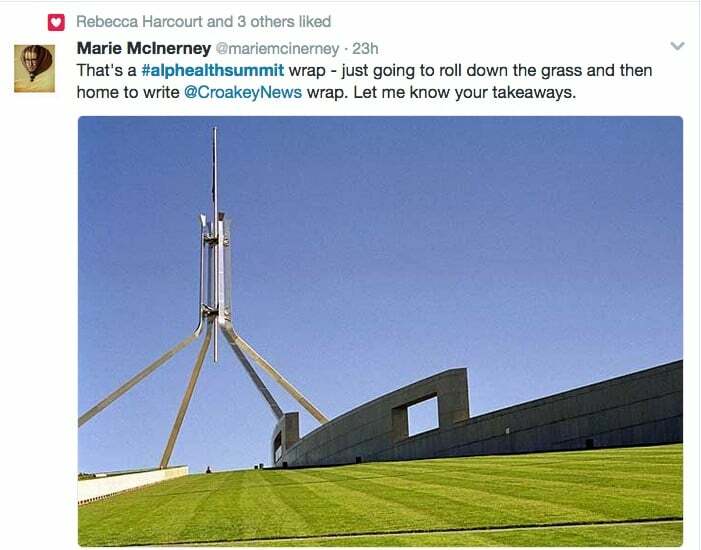 McInerney also conducted several broadcast interviews with key speakers and participants, which will be posted at Croakey in coming days. 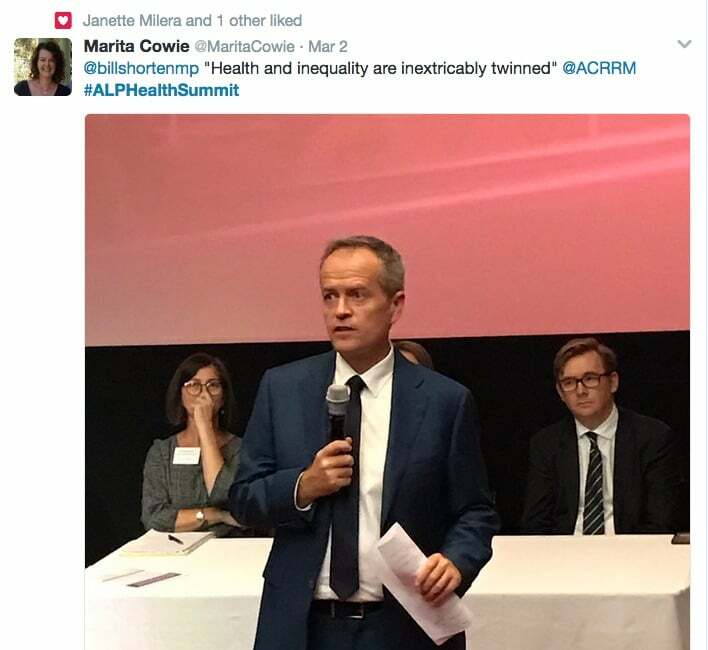 Labor’s national health policy summit on Friday put health equity, prevention, and better integration of fragmented services at the heart of its health policy development in the lead-up to the next election. 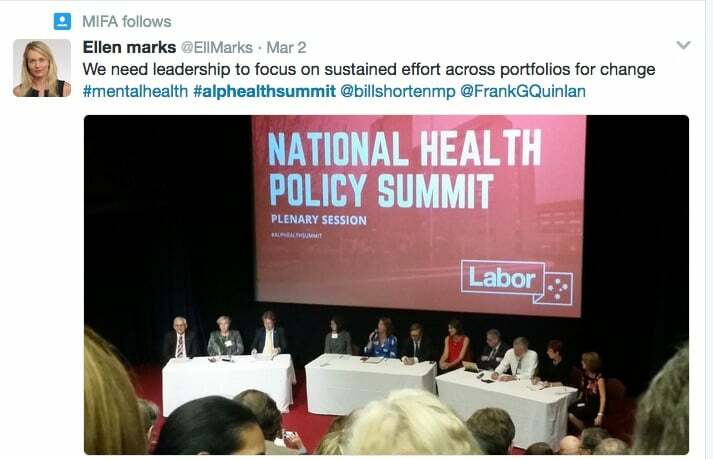 The Federal Opposition, buoyed by the importance of health at the 2016 election, invited more than 150 health experts from different fields to ‘round table’ discussions on many of Australia’s most pressing health issues, and responded with its own big numbers. Opposition Leader Bill Shorten officially opened and closed proceedings and sat in on a number of sessions. 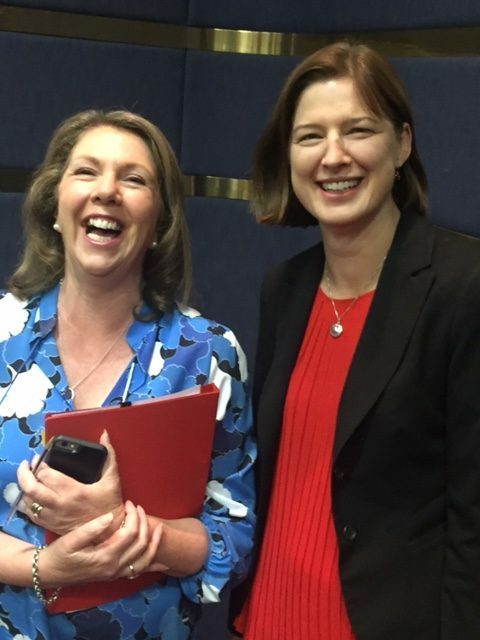 Key members of his Shadow Cabinet were also on hand — Catherine King (Health and Medicare), Julie Collins (Mental Health and Ageing), Jenny Macklin (Families and Social Services), Mark Butler (Climate Change and Energy), Stephen Jones (Regional Services, Territories and Local Government) and Warren Snowdon (Indigenous Health) – along with a dozen or so other MPs. There were no big announcements or new directions set, although a communiqué will be issued in coming days. 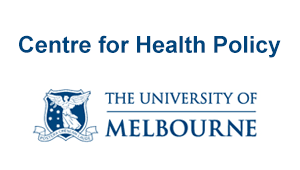 However, many of those attending said the event signalled that Labor was making a priority of health and that its show of Shadow Cabinet strength and the issues on the agenda recognised – at least tacitly – the need for whole-of-government or Health in All Policies (HiAP) approaches. 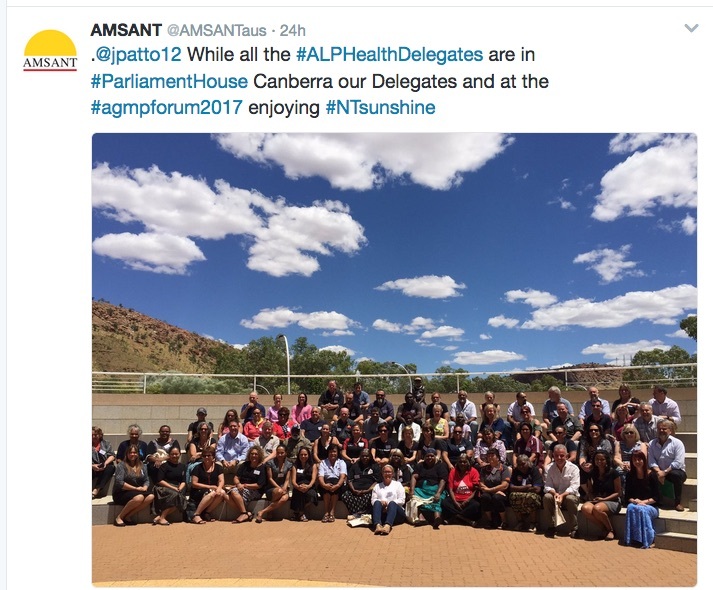 Participants told Croakey there were benefits in having a big crowd of people committed to improving health in the same room, sharing an agenda with people outside their own ‘silos’ and reiterating key issues and messages with politicians and advisors that they often don’t get to reach. 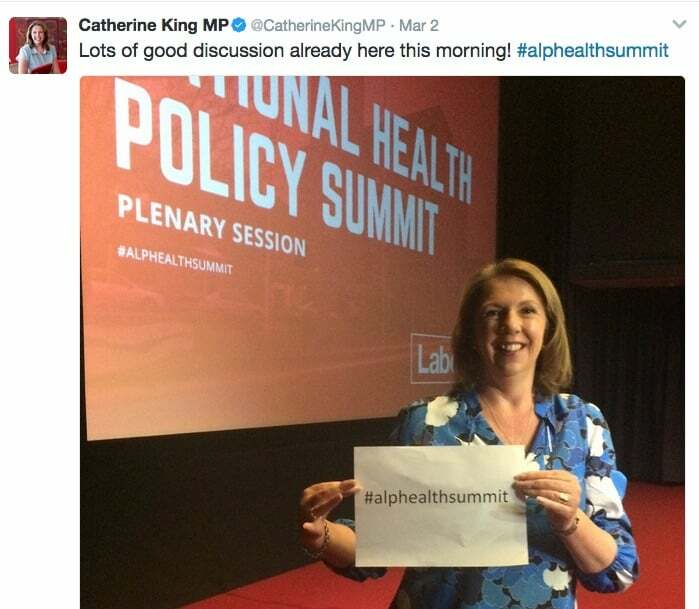 Those messages also went out more widely, with the hashtag #alphealthsummit trending top on Twitter nationally through the day. 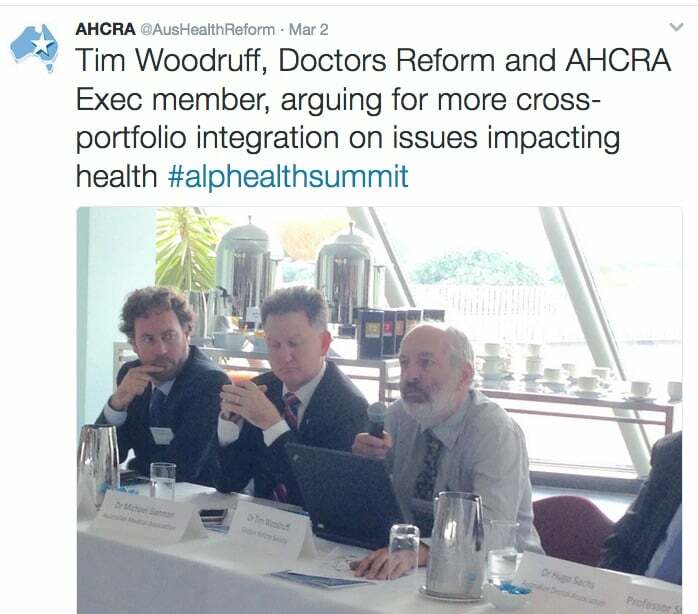 “People in health might have heard much of what was discussed before, but not all the politicians and advisors necessarily have, and there’s some energy just in getting everyone together,” said Jennifer Doggett, chair of the Australian Health Care Reform Alliance (AHCRA) (and a Croakey editor). 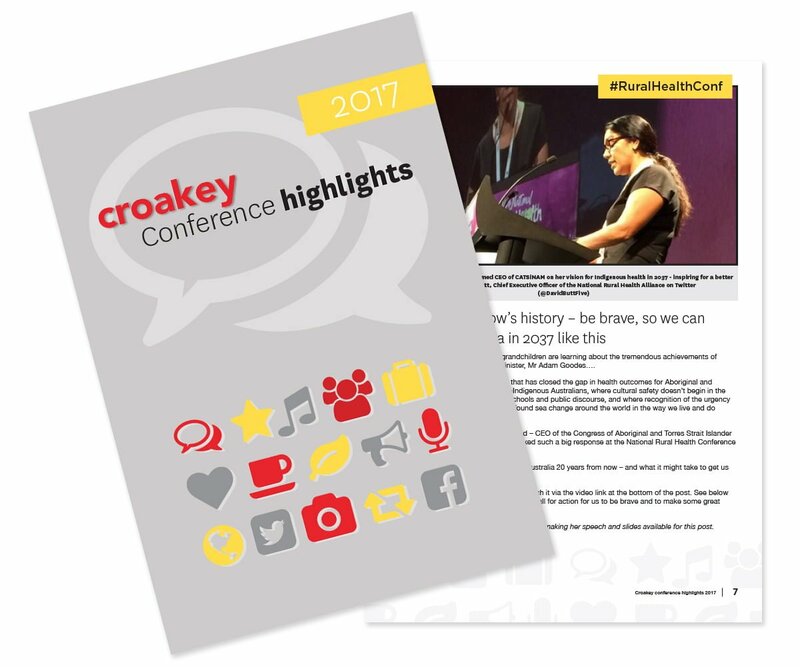 It was all of course limited by the nature of the event which packed eight sessions on big picture topics – from prevention, hospitals, mental health, innovation and more (see the full list of topics in this earlier Croakey story) – into less than six hours, including keynote speech and lunch. At the final plenary, session chairs had just a few minutes to give a wrap of the complex discussions they had led. 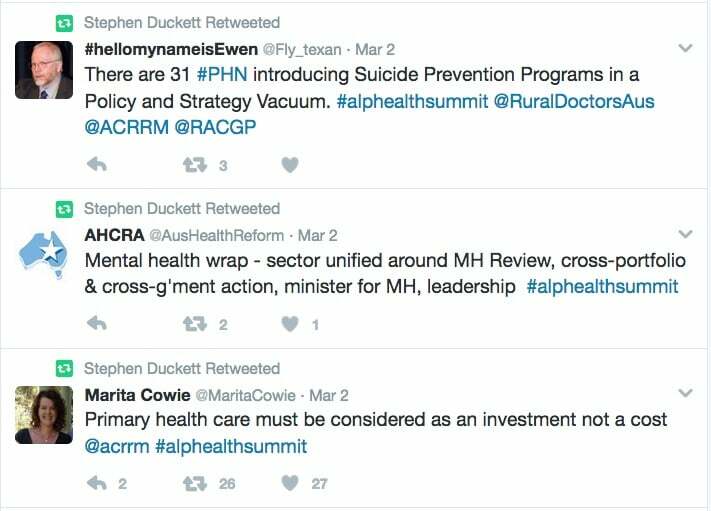 But even that sent a strong policy signal when Mental Health Australia CEO Frank Quinlan observed that, in the time each chair spoke, someone in Australia had attempted suicide. His summary of the mental health session was both poignant and a warning on the big gap between intent and political reality, saying mental health advocates had come to the summit with an agreed agenda, “no jockeying”, but still waiting for action on a reform process that had taken years. 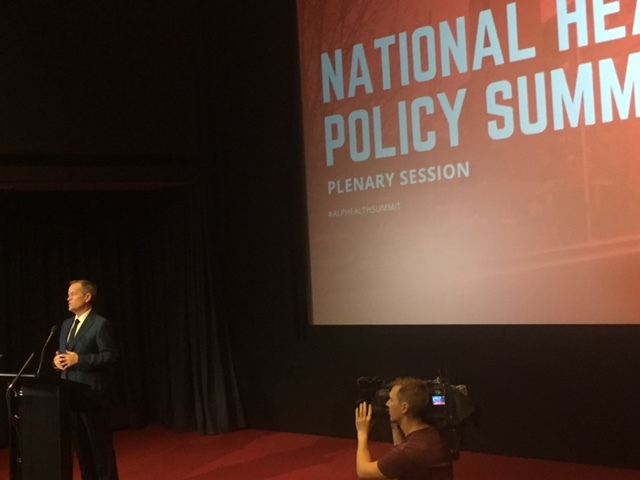 Opening the summit, Shorten told delegates the Opposition wanted to build an “irresistible coalition for reform and change” and prepare a health policy ahead of the next election that answers “the hunger for a long-term vision”. “We want to move beyond the boom and bust in healthcare policy in the recent past, the uncertainty created by deep cuts or sudden swerves in policy or funding.” (You can watch his speech on his Facebook page). 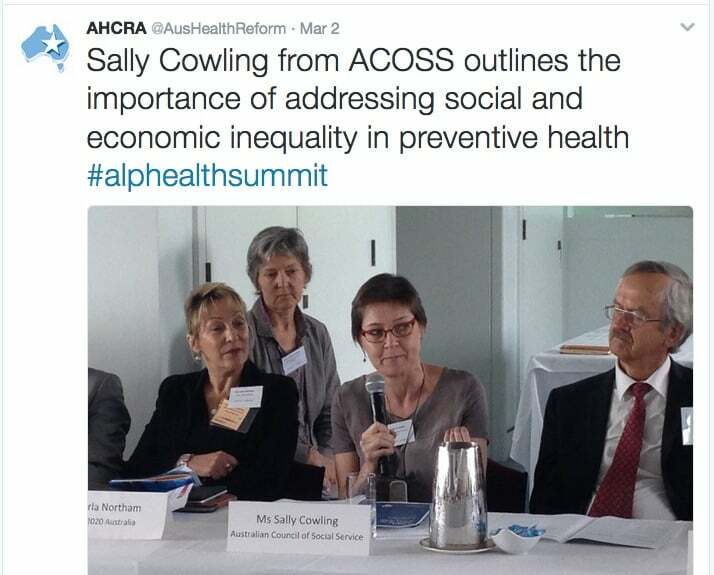 Shorten said it was not good enough that Australia allocates less than 2 cents in every health dollar to prevention measures, and he stressed the importance of reducing fragmentation in the system and improving continuity of care. He spoke to the hearts of most delegates there that properly funded health care should be seen as an investment, not a cost. 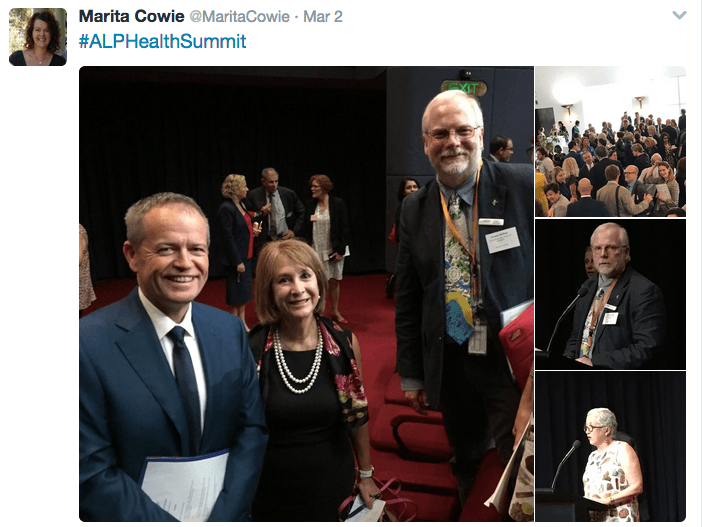 Shorten talked about the health issues that most people bring to him at his ‘town hall’ meetings – anxiety about ice addiction, mental health and suicide, dementia (issues “not related to postcodes” he noted). 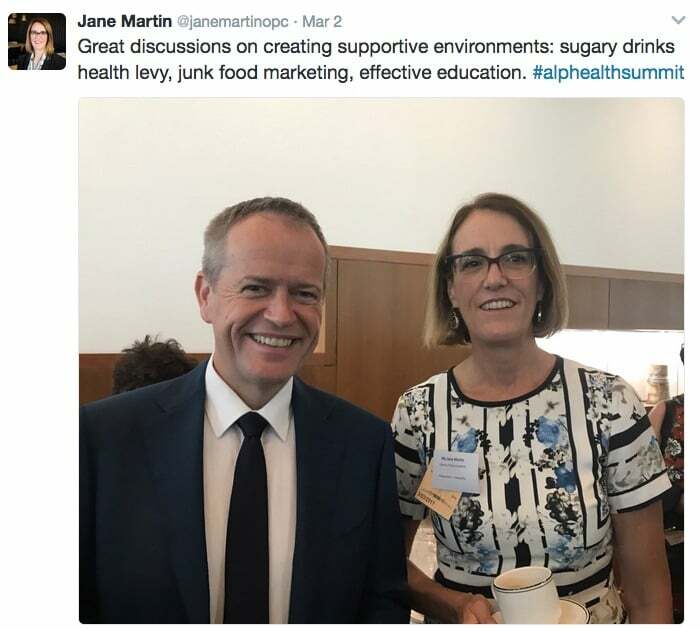 And he asked the sector for help in addressing obesity – bringing to mind comments from former Labor Health Minister Nicola Roxon in 2013 on her frustration at the lack of a “clear message” from health advocates on obesity prevention, versus the strong messages on tobacco. 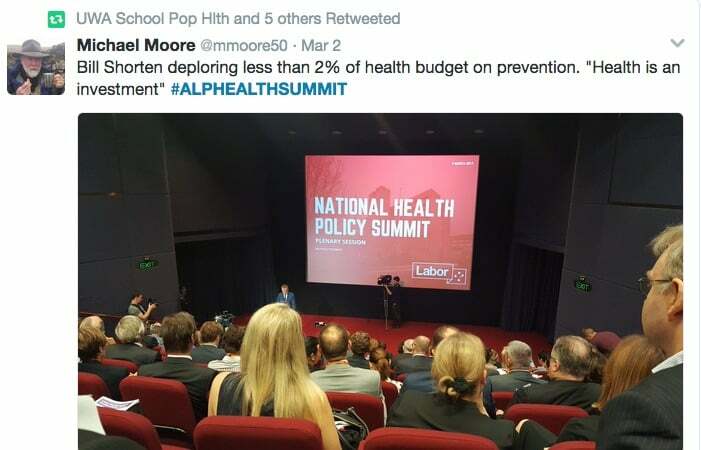 JOURNALIST: Mr Shorten you ran a fairly negative campaign on health at the election, do you rule out using things like text messages and cold phone calls in the next campaign, are you going to just run a positive health campaign? 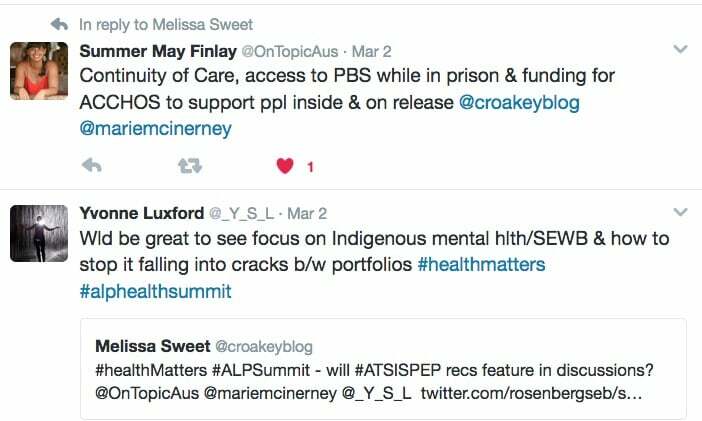 In fact, there were many stories to be told from the summit, although those below are from the two concurrent sessions that Croakey was able to attend, but see below for tweets from others. Mark Butler, a former Mental Health Minister, talked about the Better Access program that provides Medicare rebates for people seeing psychologists. Its first evaluation found that the richest 20 per cent of Australians received three times more of those Medicare dollars than the poorest 20 per cent. 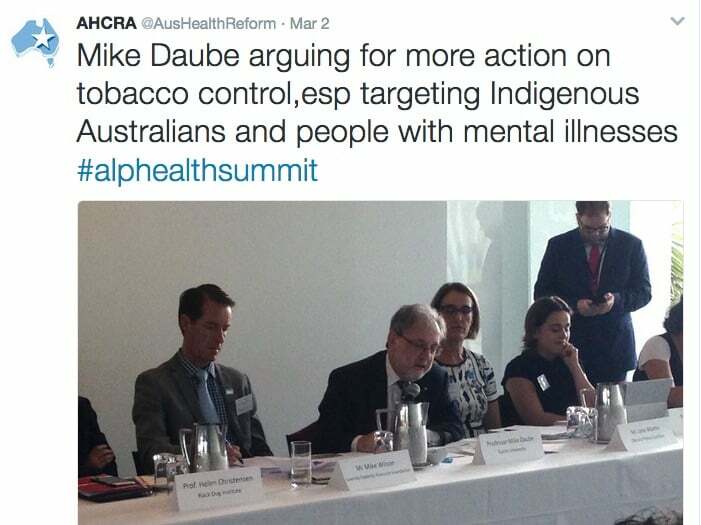 “That’s not uncommon in these demand driven programs that rely very heavily on a whole range of supply factors but also rely on where the medical workforce is: the further you lived from the GPO the less likely you were to receive a Better Access visit, and the less likely it would be with a clinical psychologist,” he said. 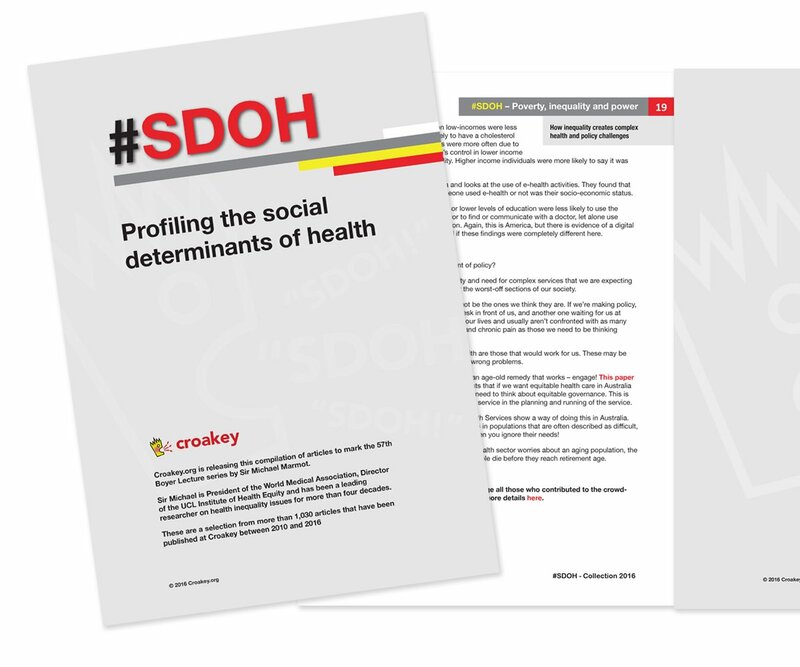 That “postcode determined health” was also graphically illustrated by ConNetica Director John Mendoza. He said that Blacktown in Sydney’s west, with a population of 330,000 plus people, has not one private psychiatrist versus the north shore suburb of Mosman, whose 32,500 residents have access to 100 local psychiatrists – 1,000 times better access. 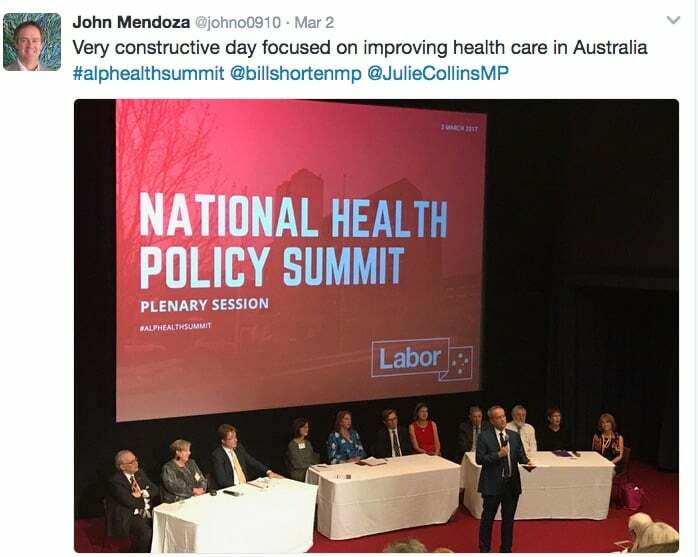 Mendoza urged Labor to put such data into the public domain and, when next in government, to set up a Health in All Policies subcommittee in Cabinet to match the power and purpose of the Expenditure Review Committee. 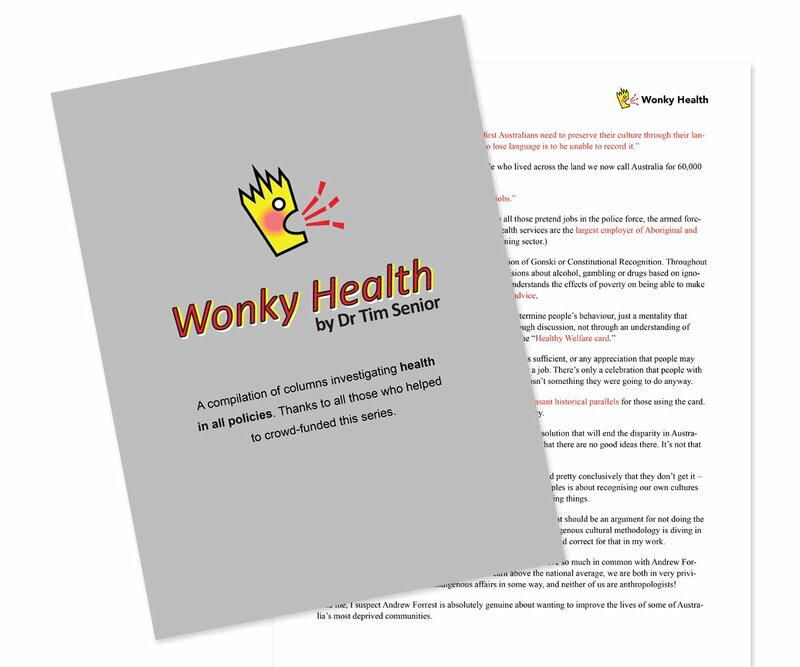 Another delegate urged governments of all stripes to stop designing health systems for “white, male 50 year olds” and to make them “for the person with kidney disease in the Torres Strait” – “the 50 year old will be fine”, she said. 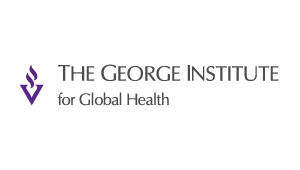 Rosemary Calder, Director of the Australian Health Policy Collaboration, hailed the work of acclaimed urban designer Gil Penalosa, who transformed Bogota with his 8-80 litmus test: creating cities that are good for both 8 and 80-year-olds. One delegate quoted the New Zealand Mental Health Commissioner as saying the markers for a healthy life include “a house, a job and a date on Saturday night”. “We don’t measure any of them,” he said. 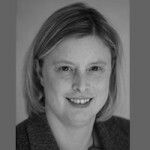 Lack of data was a big issue across sessions – as always, but exacerbated by the Coalition de-funding a number of data collection, analysis and research organisations. Priorities that came up included measuring program impact and workforce issues, but also to have health data connected to other policy domains. 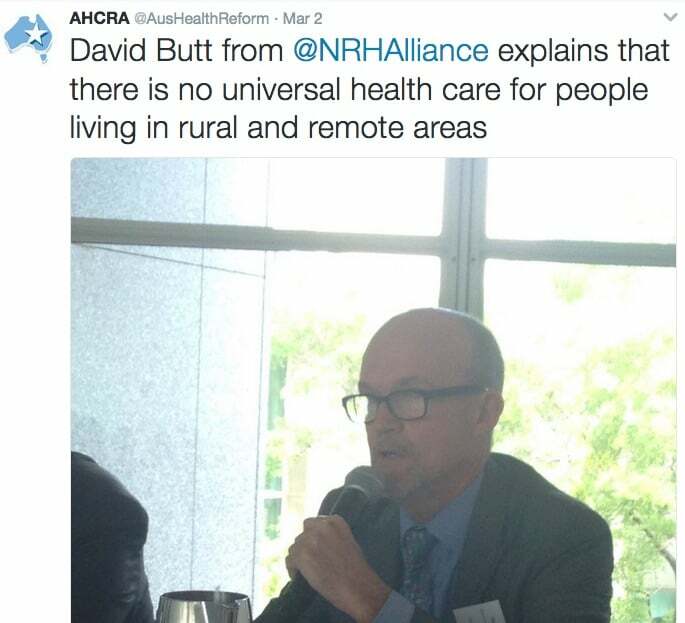 Amid many concerns about issues for rural and remote Australia, one advocate called on Labor to make sure all policies are “rural proofed”, saying that there were often unintended consequences to good policies when they did not test for quality and equity in more remote communities. 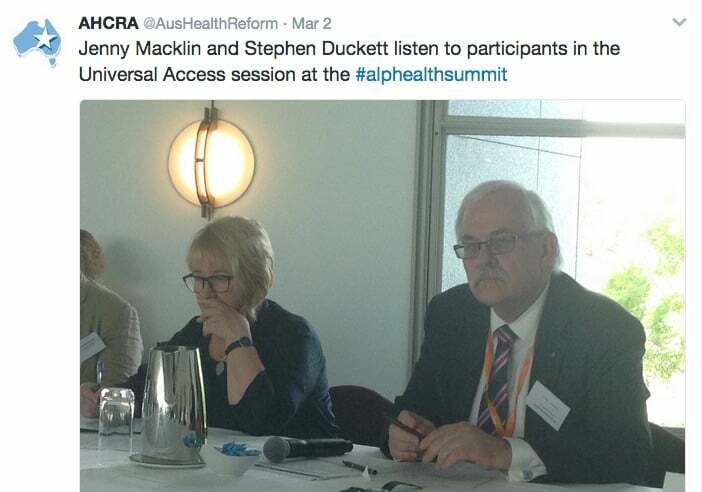 Others talked about their concerns at being left off the agenda (rare disease care, broader role for pharmacists, oral health, rehabilitation under the NDIS), being left out of reform discussions (nurses) or “ambushed” in a rapidly evolving reform process (aged care, pathology). 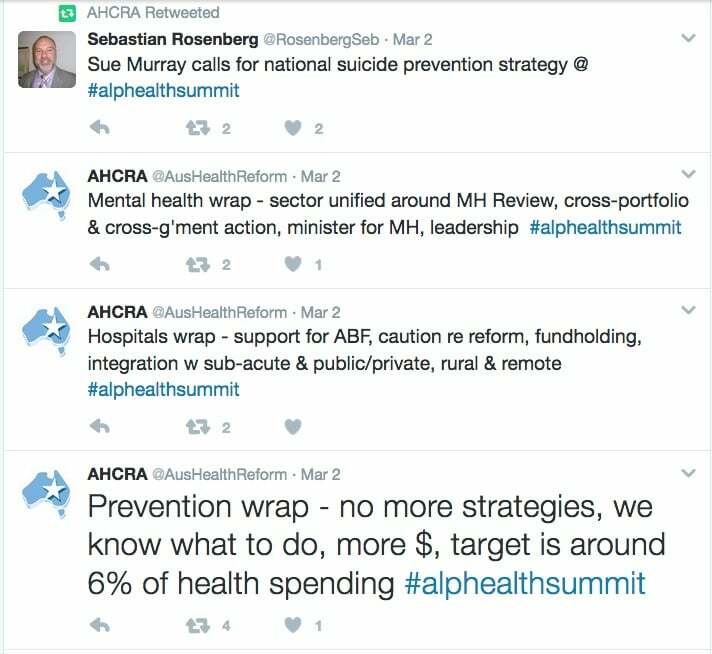 And Suicide Prevention Australia’s Sue Murray called for a national strategy on suicide prevention, providing a unified approach that also addresses children and young people (not as “little adults), saying many services currently were operating in a “vacuum”. 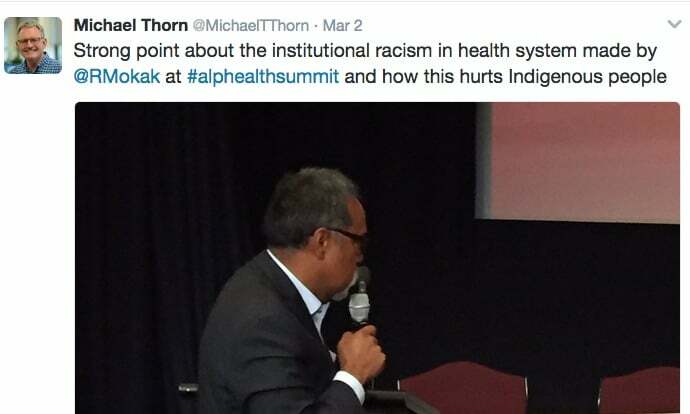 National Aboriginal Community Controlled Health Organisation (NACCHO) chair Matthew Cooke put Labor on notice to address racism in the health system, which Lowitja Institute CEO Romlie Mokak said was the “burning issue” in Indigenous health. 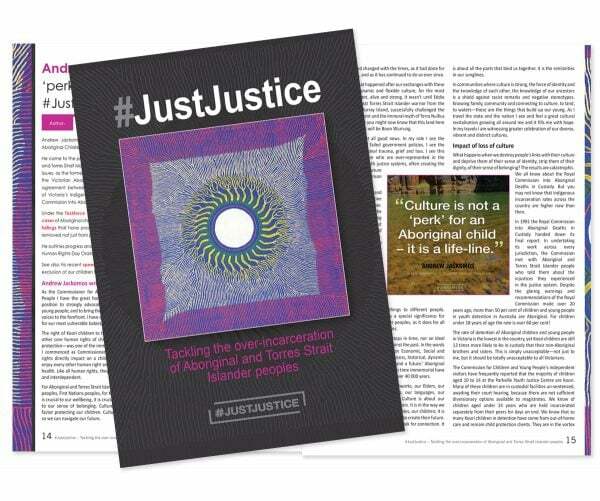 Cooke said the problem is not just in the way Indigenous people are treated in the system but also in how governments and their agencies exclude Indigenous organisations that should be involved “at every level of decision-making”. 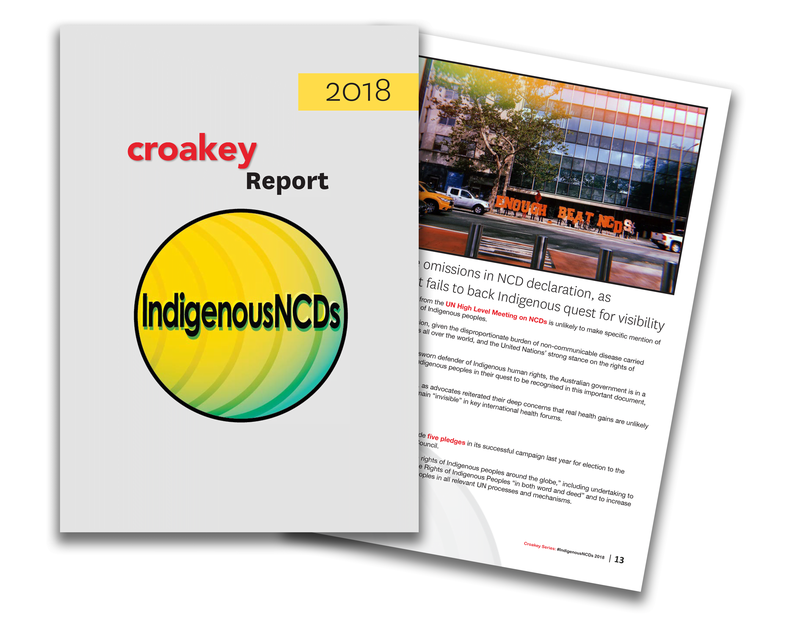 He said NACCHO members had been “spearheading” self-determination for more than 40 years – a principle now being adopted by non-Indigenous people wanting to make community decisions about their health care and about health services and systems in communities. 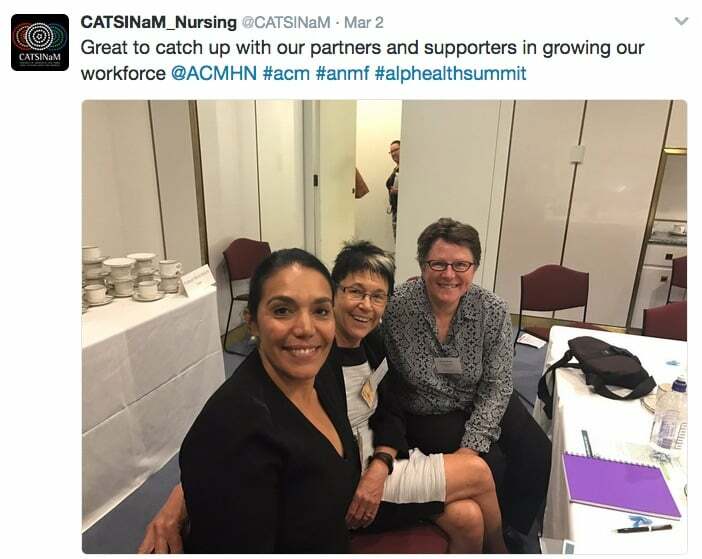 “But Labor forgot us with Medicare Locals and the Liberals forgot us with the PHN (Primary Health Networks) transition… We were left out in the makeup of governance structures, clinical councils and community networks. “We face a lot of arrogance, a lot of racism in the health system,” he said. 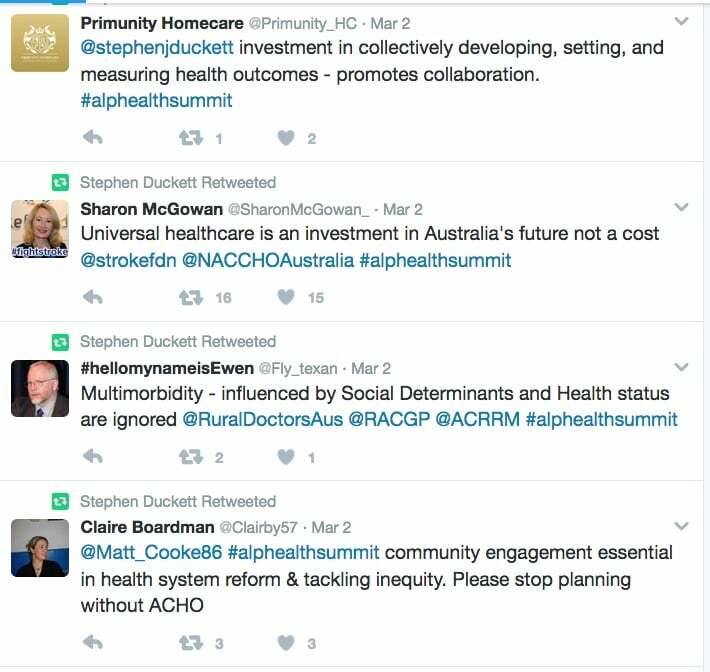 Cooke said a statement this week by Indigenous Health Minister Ken Wyatt, calling on PHNs to work with ACCOs was “very welcome”. 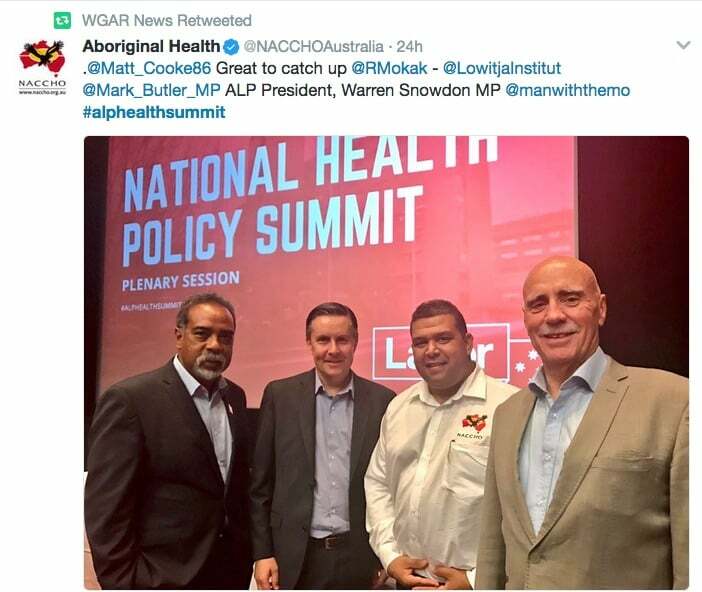 Wyatt has also reached out to Labor to get more traction on Indigenous health, Shadow Indigenous Health Minister Warren Snowden told Croakey. He said Wyatt has recently initiated regularly fortnightly meetings with him and Labor Shadow Assistant Minister for Indigenous Affairs Senator Pat Dodson during parliamentary sitting sessions. Snowden said there would be differences in policies and approaches but, “all credit to Ken”, it was an effort to work collaboratively. 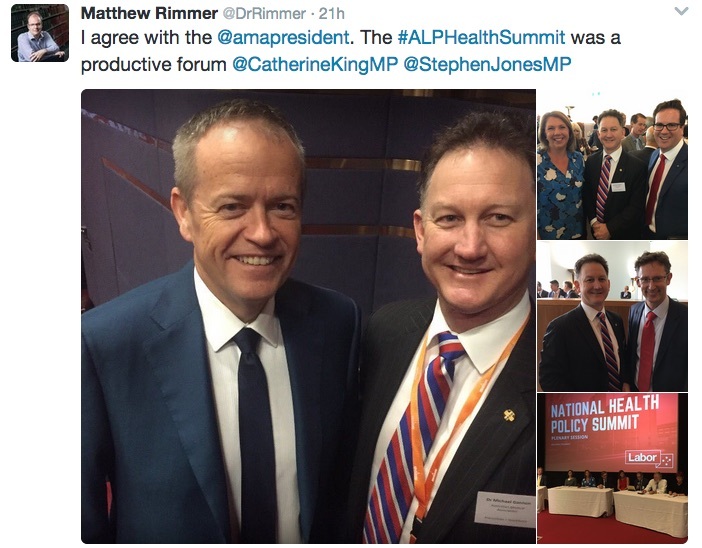 Indigenous health was a big focus on many of the sessions and raised by Shorten, but Labor’s vows to work in partnership with Aboriginal and Torres Strait Islander people and recognise Indigenous health leadership would have perhaps resonated even more if an Indigenous health expert had been among the session chairs at the summit. While the impact of climate change on health was not explicitly raised in the session summaries, Mark Butler talked about the “often enormous synergies” between good health policy and climate change/urban planning policies when he co-chaired the session on health inequalities and whole of government challenges. And the reverse is also true, he said, talking about the recent heatwave in western Sydney that had broken records. 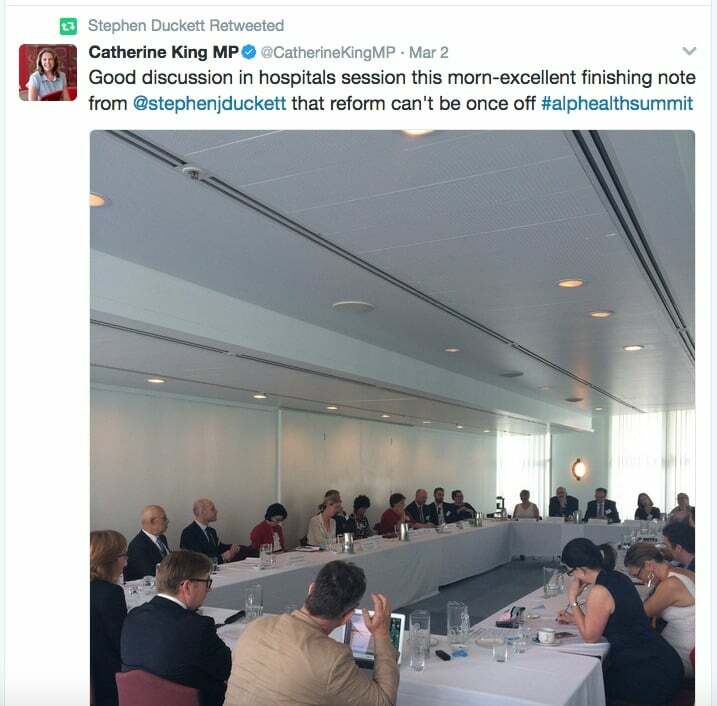 Yet he said he had read that morning that the New South Wales Planning Department had just lost all its health care resources. 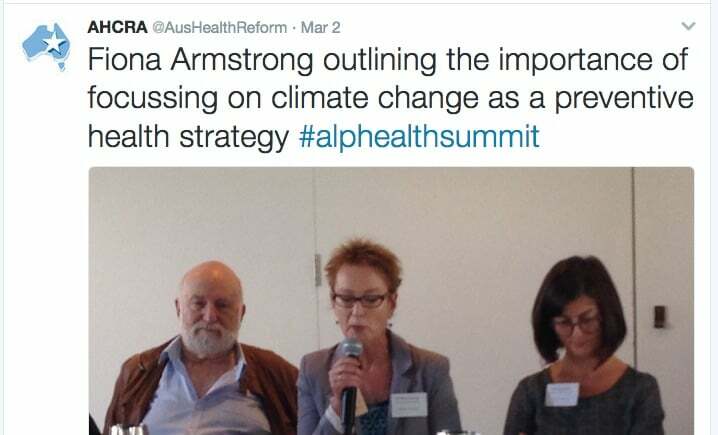 “That lack of integration of health care and planning, I thought we’d resolved ten years ago,” he said, adding that urban design for western Sydney to avoid the heat island effects that were going to be more prevalent “is a no brainer”. Butler mentioned he had given up eating farmed meat ten years ago as a commitment to addressing climate change, but which also brought health benefits. Citing the work of the late Professor Tony McMichael, he said there were similar benefits in driving down carbon emissions from cars (people walk more) and shutting down coal stations (good for air quality). “We need to think about these things in more holistic way, not just thinking as policy makers in a health care area but policy makers who are committed to social justice and sustainability,” he said. Catherine King’s office said the next step will be to drill down deeper into priority areas raised at the summit, though there’s no detail yet on how that will happen. 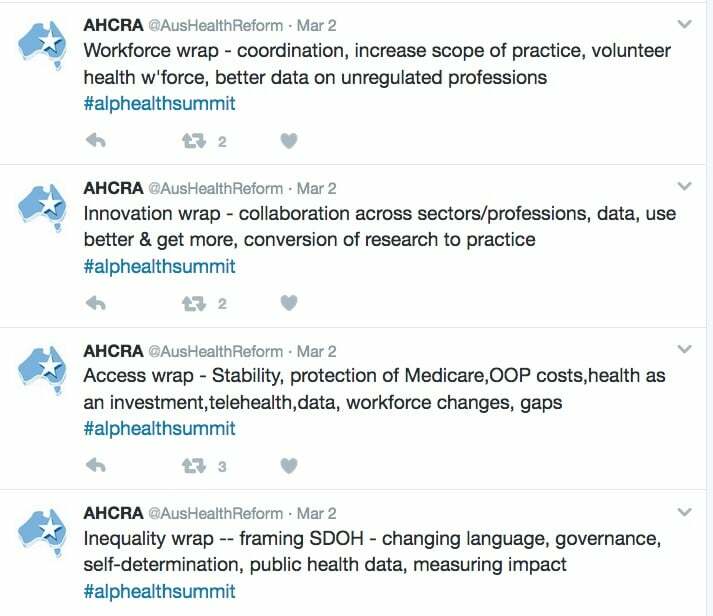 One of the specific ideas raised was for a national data summit on population health and accountability of health funding. It will of course depend on how big a reform agenda Labor wants to develop and which of the competing vested interests it will need or want to take on to really address structural barriers – doctors, hospitals, states, the pharmaceutical industry, the private health sector – and whether it’s up to a fight against the food and alcohol industries and “nanny state” critics on prevention. 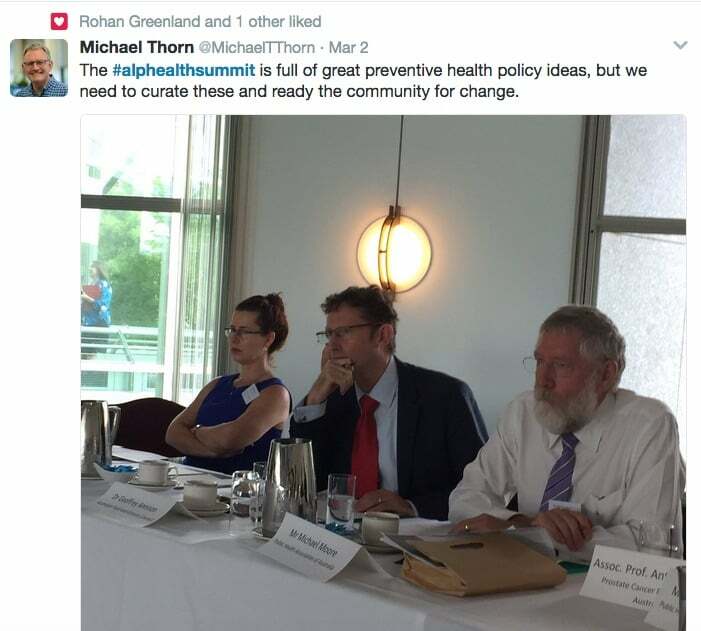 After the summit, Public Health Association of Australia CEO Michael Moore told Croakey there’s no point expecting immediate policy change, but he said consultations by King three years ago had led “probably the best we’ve seen on preventive health” from Labor last election. He also expects to see the ideas that Labor is now canvassing filtering into parliamentary enquiries and reports. 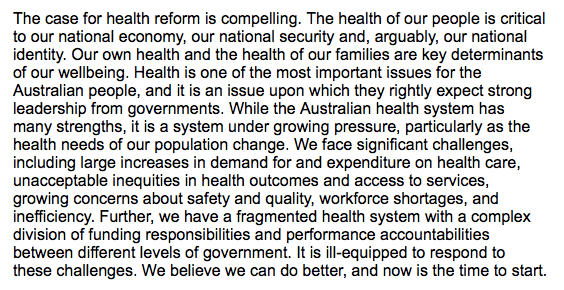 Still, Jennifer Doggett warns that history should keep us cautious, pointing to this section from the 2009 National Health and Hospitals Reform Commission report. * Thanks to Jennifer Doggett for her help in covering this event. 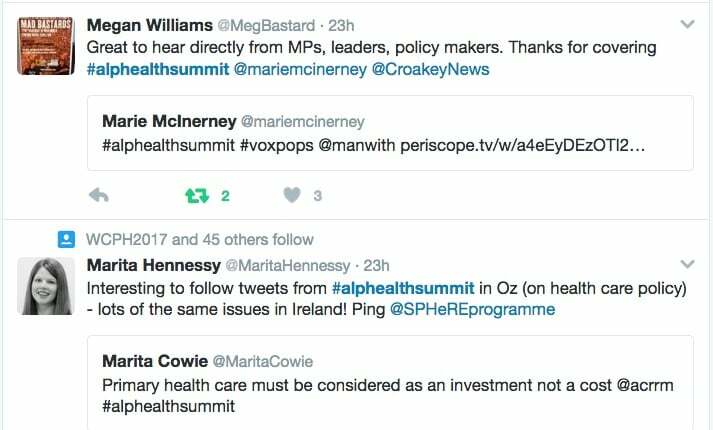 Croakey is very grateful to the supporters who backed our #HealthMatters fundraising campaign so we can report in detail on the summit. Follow the coverage at this link. We thank them all for their generous support. 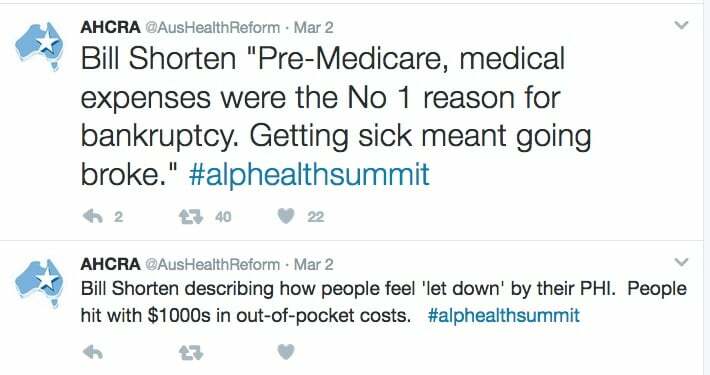 The changes to Medicare that he forced through, had the outcome of hurting the most disadvantaged. That is, those who rely on Medicare support and need more than ten visits to recover are left with no option but to turn away from seeking help. And I don’t know who made the comment about 50 year old white men, but that is quite a disturbing remark to read. Have a think about the suicide statistics for men in that age bracket for one moment. Do we really need to be pitting one group of people in need of care against another? We can do better. I also find the continuous attack on Better Access disturbing. There is this idea that people in North shore suburbs are all well off and so they should not require services. I live in such a suburb, I am recovering from childhood abuse and domestic violence. I use Better Access for psychological services which I need because the type childhood trauma I was subjected to is not something you overcome in a few sessions of therapy. I have come from being a gibbering wreck after escaping DV to someone who is now studying but still needs support of a psychologist to cope with the legacy that trauma has left me, including other health issues and trying to bring up 3 children without transferring that legacy to them. My children also use Better Access. My eldest daughter has major anxiety and ADHD she needs the support of a psychologist who has seen her through times when she had constant panic attacks, refused to go to school, was suicidal to now where she is in year 11 and studying for HSC a huge demand for a girl with such anxiety. My son is also ADHD and suffers from anxiety, he also uses Better Access to see a psychologist that has helped him enormously. My youngest daughter is on the spectrum and has ADHD. There are many many families who have children on the spectrum that need psychologists to both help them manage the challenges of raising children on the spectrum and also the child needs help to manage. At my daughter’s school there have been 2 suicides by girls in their teens. There are groups in every year who are anorexic, cutting, and thinking about suicide. 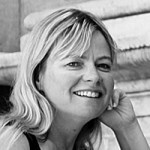 I see at my psychologists practice many families with children who need help and are getting it by using Better Access. The fact that we have professionals in mental health going against all research and telling the government that those suffering from mental health issues including trauma only need 6 sessions of therapy and 4 in exceptional circumstances is also very disturbing. This is so far from reality and the cut in Better Access which Mark Butler approved left so many now unable to afford the therapy they need. There are many childhood trauma sufferers who were finally getting the help they need from Medicare therapy but the cut has left them struggling with a totally inadequate less than once a month therapy option. When you make these blase statements about “the 50 year old will be fine” or those in well off neighbourhoods were using the services they so desperately need but nevertheless we are going to cut them do you actually think that there are families like mine who you are cutting off services that are life-saving? The fact that we are being played like pawns on a chess set by people who say they talk for mental health sufferers but in fact are just trying to pull resources into their own area of mental health at the cost of cutting vital services like Better Access that many so badly need is yet another let down. Better Access was widely accessed by people who needed it and still do. It finally allowed us to access psychological therapy under Medicare so we could afford it but it is maligned continuously by people who are pitting age group against age group, neighbourhood against neighbourhood and cohort against cohort to validate why they must get the money for mental health and other services must be cut. 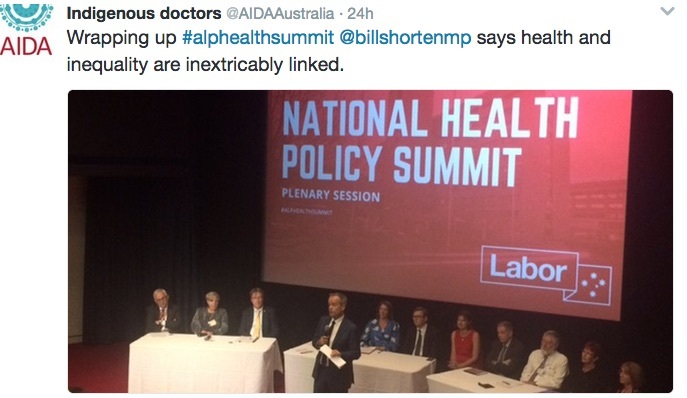 I am also perplexed as to why Better Access Medicare funded therapy has been so maligned in this conference. 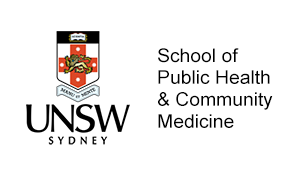 The reason given that too many people from more affluent areas and cities accessed therapy with Better Access and statements that there are so many psychiatrists in Mosman compared to rural areas surely don’t tally as a reason to cut a very successful service that many people accessed. 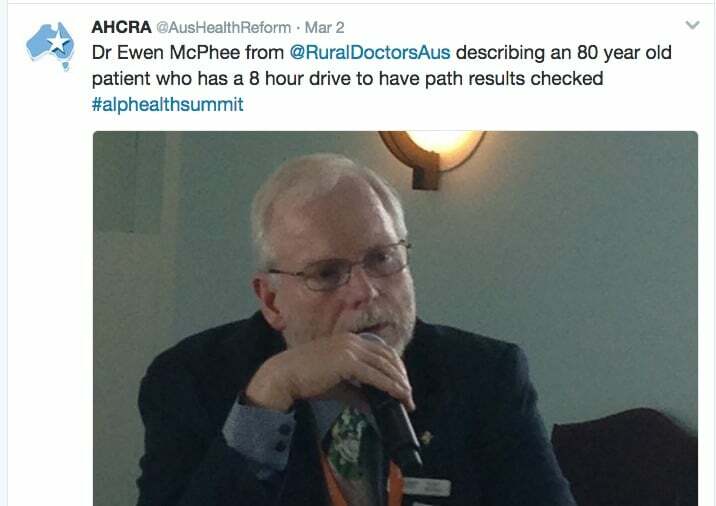 The failing that there are not enough psychiatrists in rural areas is not a failing of Better Access, it is the same for all Medicare services that there are far less facilities in rural areas. In fact Better Access was the first time people could access therapy under Medicare which made it more affordable and saw an explosion of people who needed help getting that help. People like myself who have mental health issues due to childhood trauma and DV but lives in a Sydney suburb where I have the choice of who I see because I use public transport to access a psychologist experienced in helping those suffering from trauma. 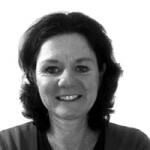 I am not wealthy, in fact I am a single mother on a pension and I have 3 children to support. 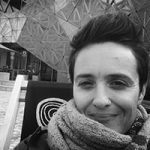 Medicare funded therapy allowed me to seek the help I needed and start a long journey of recovery from a suicidal emotional wreck after DV to someone who can function but still needs psychological support to continue that recovery. Childhood trauma is not a condition that requires a few sessions of therapy to recover from in fact it can take many years especially if that trauma is compounded in adulthood which it often is. Better Access offered affordable therapy for many to start recovery. 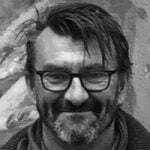 A few years after introduction we saw Mark Butler cut Better Access by half to a max of 6 sessions plus 4 sessions under exceptional circumstances under the advice of some mental health representatives who falsely were stating against all the evidence from the research that 10 sessions of therapy is more than enough to help people with mental health issues. This cut hurt many people as 10 sessions is totally inadequate especially for those recovering from trauma like myself. I scrape the money to continue my therapy because I have 3 children who need me to function yet I know of so many who are now left with less than 1 session a month of therapy which is totally inadequate so they give up. Better Access helps many because it is a very effective way of allowing people the choice of a therapist. Choice and a strong relationship with a therapist is essential for recovery and again research backs this up. Not only has Better Access helped me it has helped my children who suffer from anxiety. My daughter was suicidal and has recovered to study HSC but she still needs support as her anxiety is extreme. There have been 2 suicides at my daughters school and many are cutting and anorexic and that is the case in most Sydney high schools whether in affluent or not. I know of many parents who use Better Access to help their children and themselves, but they struggle with costs because 10 sessions is not enough. Even Headspace uses Better Access even though funds were taken from Better Access so that Headspace itself cannot offer enough sessions to help young people with serious mental health issues like anorexia and often send them away. Why is Better Access so maligned for providing a service that is so successful and helps so many? Instead of maligning it reinstate the sessions that would allow it again to help many more. The problems with rural areas, Indigenous population and poor are not going to go away because you cut Better Access.